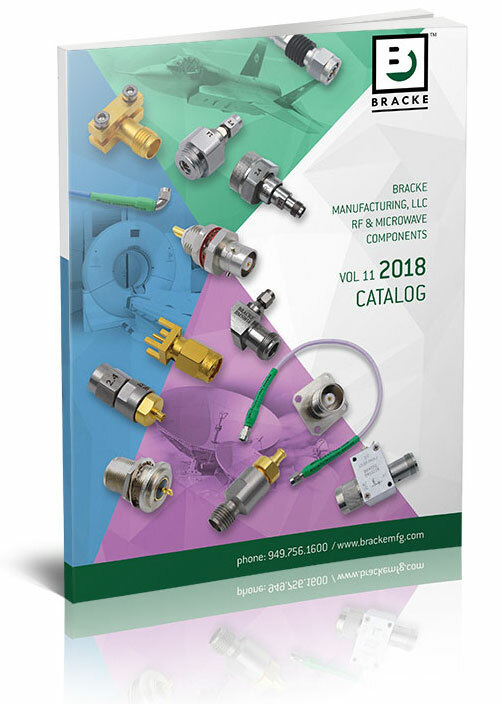 Bracke Manufacturing, LLC, Irvine California is pleased to announce the publication of a new comprehensive RF & Microwave component catalog 2018 Volume 11. 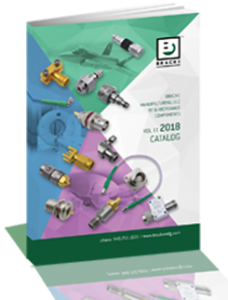 Featuring more than 11,000 off the shelf items, the 2018 catalog is a one-stop shopping resource for anyone who uses RF & Microwave components. Product specifications and other application information are contained within the catalog. Take your time to browse our new 20185 Volume 11 catalog for your RF & Microwave needs. If there are items you are looking for that you cannot find please contact our Technical Department to discuss your current needs and desires. Bracke looks forward to doing business with your company. The catalog is also available in PDF format on the Bracke Manufacturing web site.